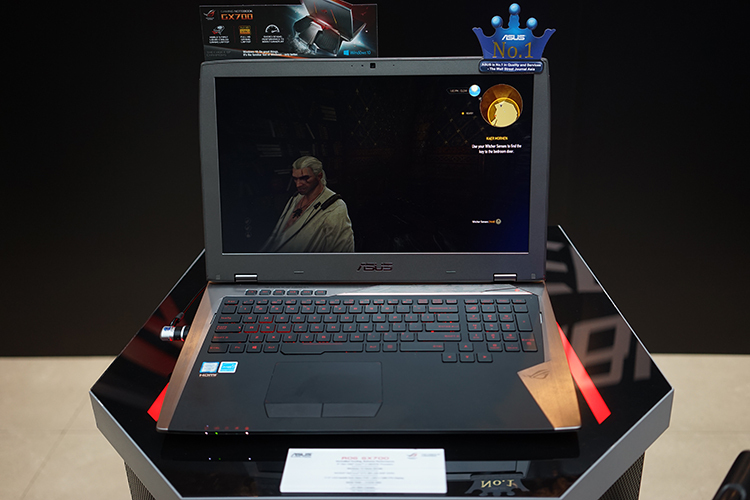 On 17 May, I had the opportunity to attend an event by Asus held at The Cathay. I didn’t foresee any major announcements, and only expected to see their more recent offerings of gaming laptops and monitors. The moment I stepped into the event area, something immediately caught my attention. 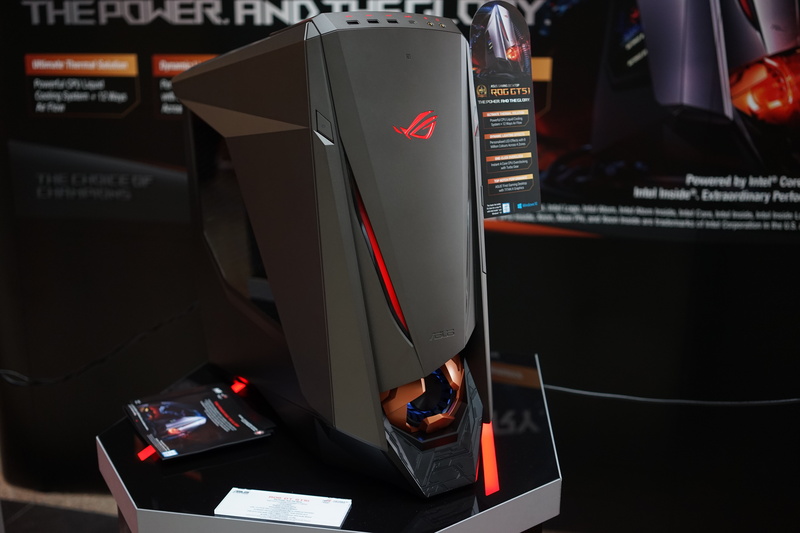 I had the the chance to have a first look at the Asus ROG GT51AC gaming desktop PC. Look at it. Anyone would do a double take on this. 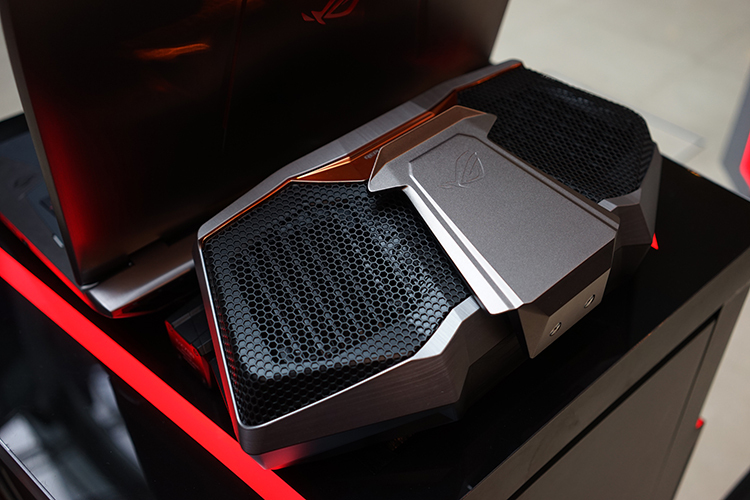 The ROG GT51 was definitely the star of the show. With a chassis that is a 2016 iF Design award-winning design, it is a hulking behemoth of beautiful machinery. That front bottom air intake is said to be inspired by the turbines of a jet engine. Everyone, though, is in agreement that it is definitely heavily inspired by either Iron Man, the Transformers, or both. The rest of the case has an overall stealth fighter aesthetic, with sharp angular lines breaking the traditional rectangles, all coated in a matte black finish. 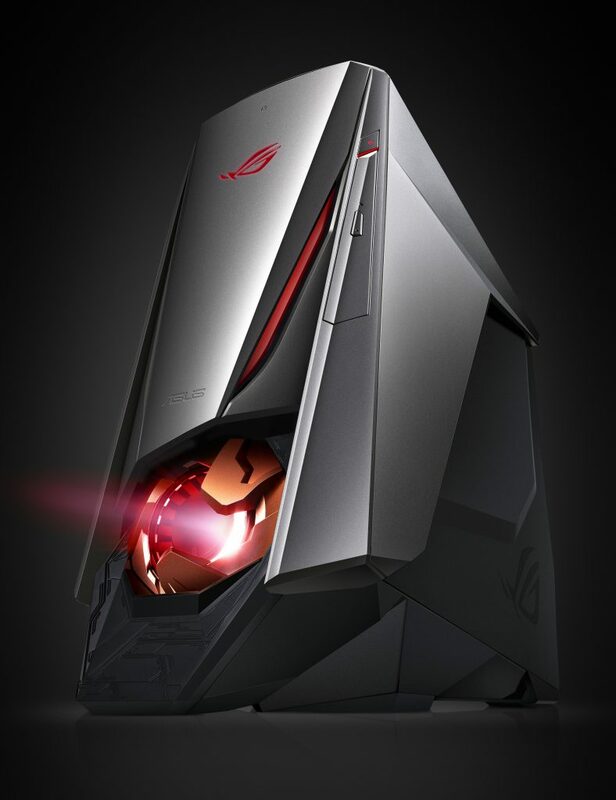 It was unveiled as the world’s first pre-built gaming desktop that features not just one Nvidia GTX Titan, but two of them. This is gives you a top of the shelf model. The cards are installed in a 2-way Scalable Link Interface (SLI) configuration in the GT51. You can also find a liquid cooling solution for the CPU when you open up the side panel, along with a custom motherboard with RGB LED lighting for you to get your groove on. There is a lot of horsepower for you to easily chew through any of the latest AAA game titles. The current buzzword among hardware manufacturers though is Virtual Reality (VR). With a lot of VR headsets manufacturers now vying for your dollar, it is just as important to have a machine that can fully support and run content smoothly via VR. Well, I can safely say that the GT51 meets the requirements of VR, and perhaps more. 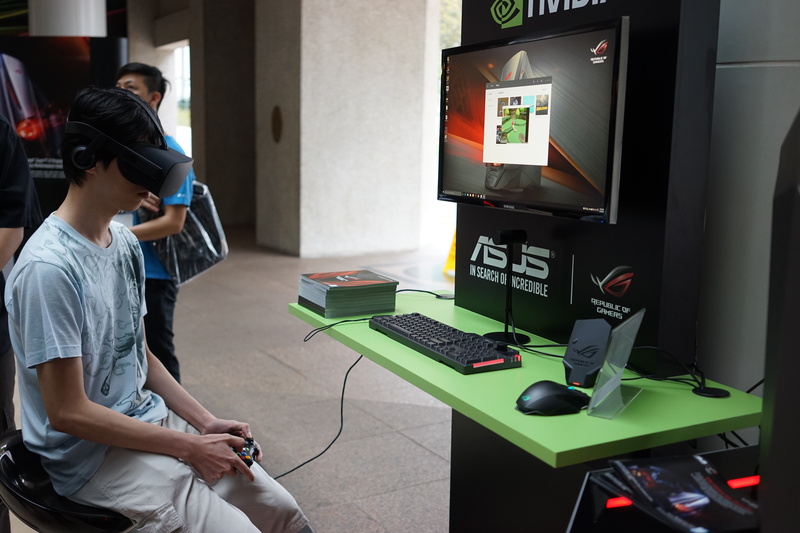 Attendees at the event got to try out the Oculus Rift headset, courtesy of the good people at Nvidia and Asus. The headset was hooked up onto the GT51, while onlookers are able to see what’s happening on a separate monitor. View this video over at our Facebook page, to see how you would potentially look like playing a game in VR. Love to own one of these? Well, it’s best you take a seat before reading on. 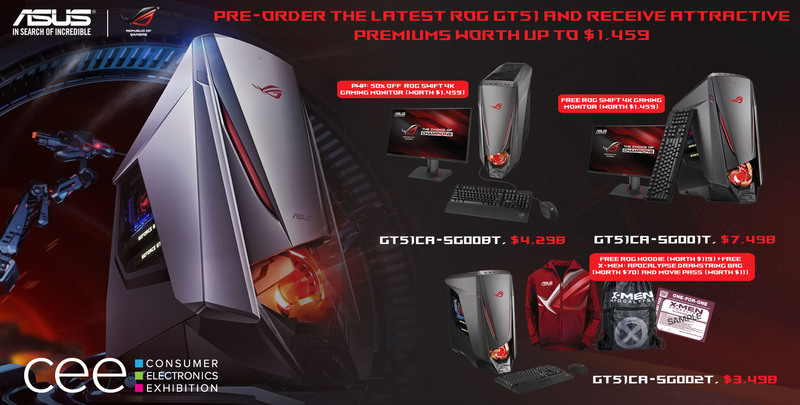 As with any other Asus products that have carried the Republic of Gamers (ROG) badge, the GT51 comes at a luxurious price point. 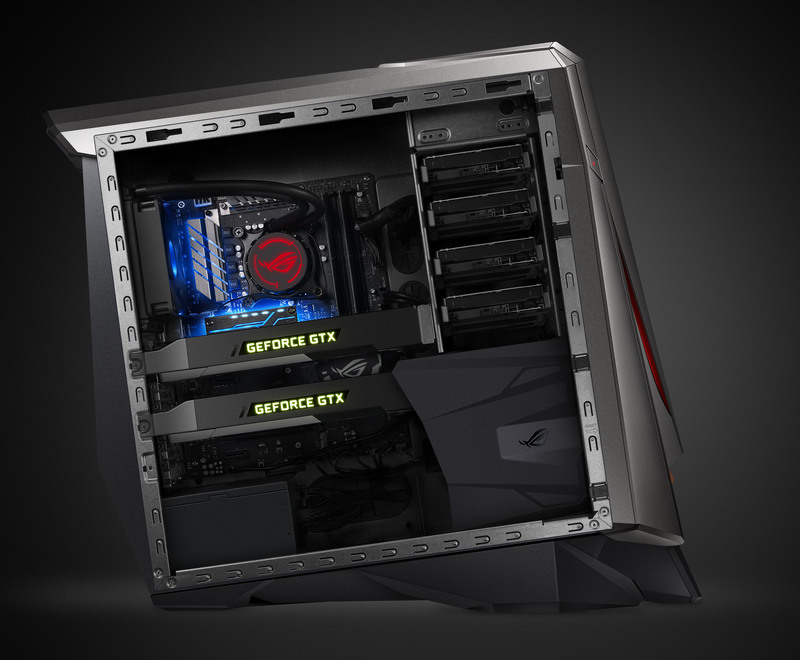 Prices start at $3,498 for the base model with a single GTX980 and 32GB of RAM, and goes right up to $7,498 for those on the high end, like the previously mentioned dual Titan X, plus 64GB of RAM. Read up on the full specifications over at the GT51 product page. If you do decide to save up for one though, you can comfort yourself in the fact that you’re getting a mechanical keyboard and mouse right out of the box. Still want to buy one? Pre-orders are currently underway here, along with the full pricing information below. 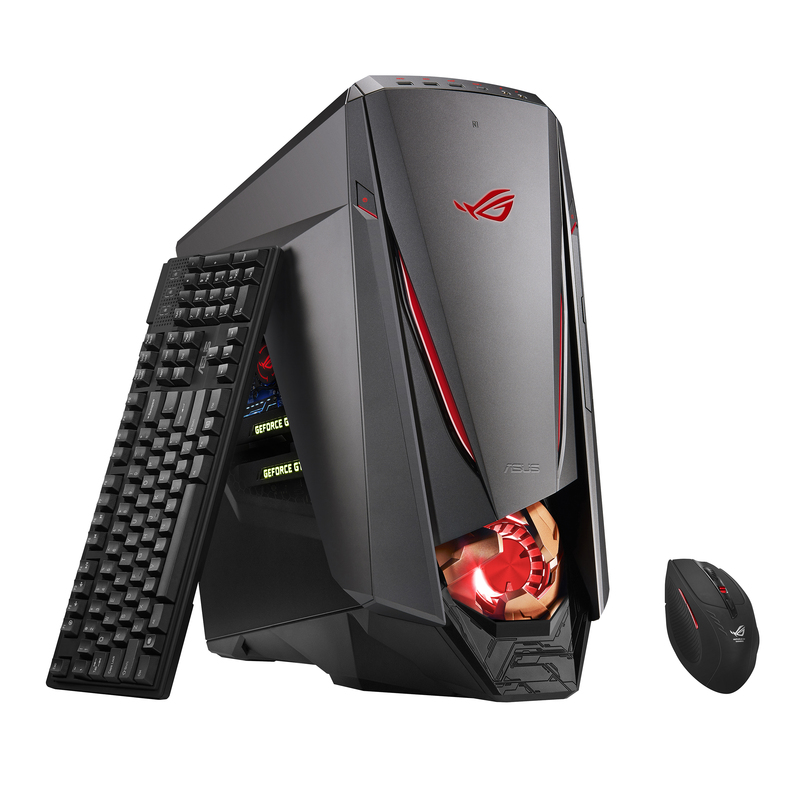 You will receive some freebies, as well as the chance for major discounts on Asus ROG gaming monitors. At the press event, the Asus team brought along an entourage of supporting cast as well. 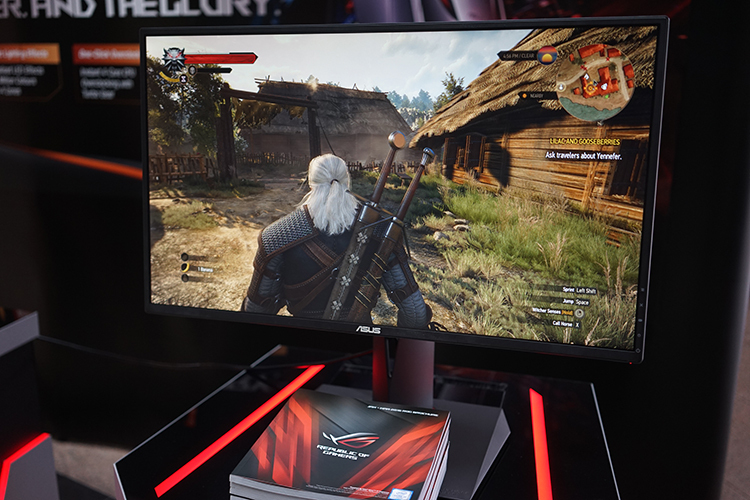 Noticing that the demanding Witcher 2 was running on all of them, I guess that it is still a firm favourite for running benchmarks and stress testing a gaming machine. 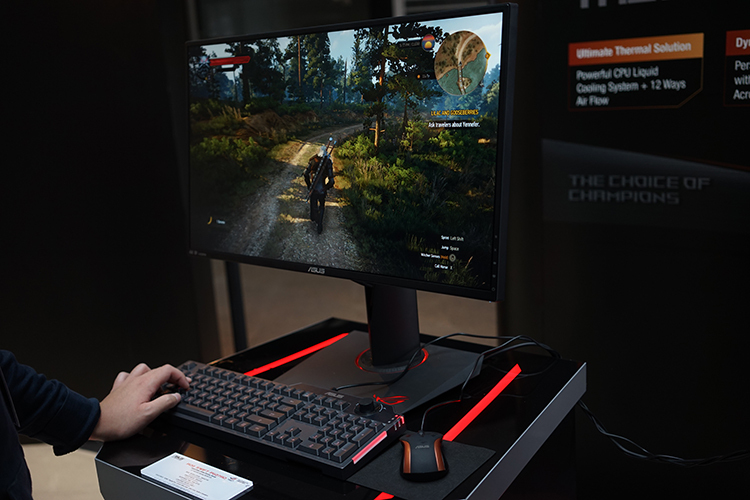 Present were two popular monitor models of the gaming community. Both are 27 inches and ROG certified, so you can be sure to receive the full effect of any games that you will be playing on them. You won’t see the famed thin and light Asus Zenbooks here. 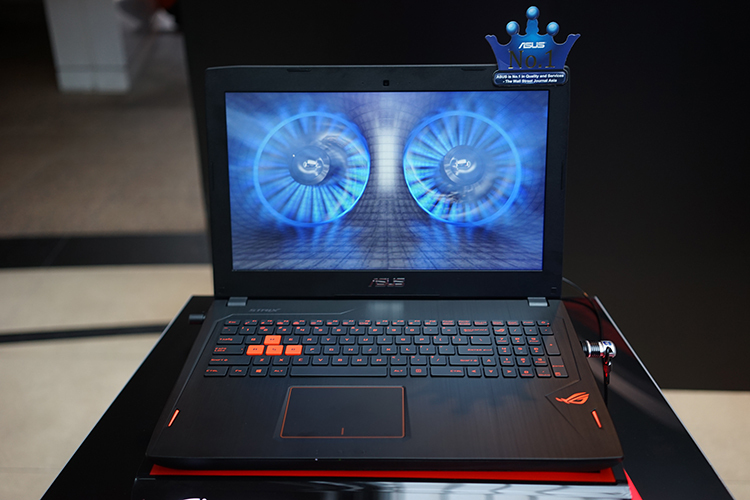 Power rules and these three laptops prove they have the muscle to become your main platform for gaming, with dedicated graphics cards inside their tank-like bodies encasing all that hardware. 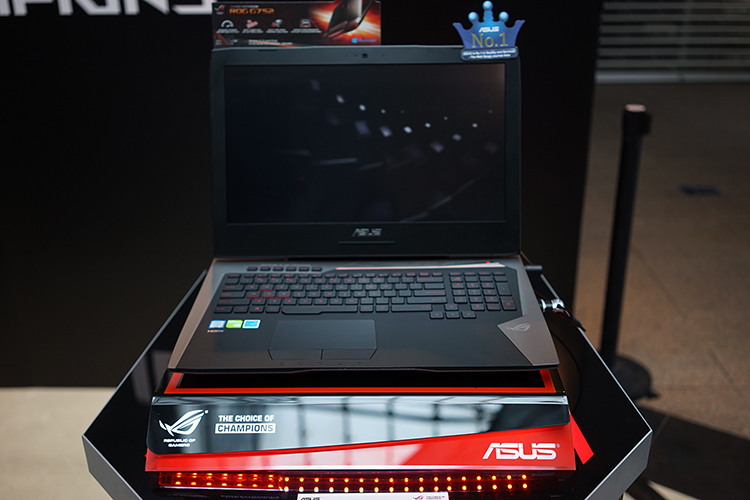 One that also caught my attention was the GX700, the world’s first liquid-cooled gaming laptop. 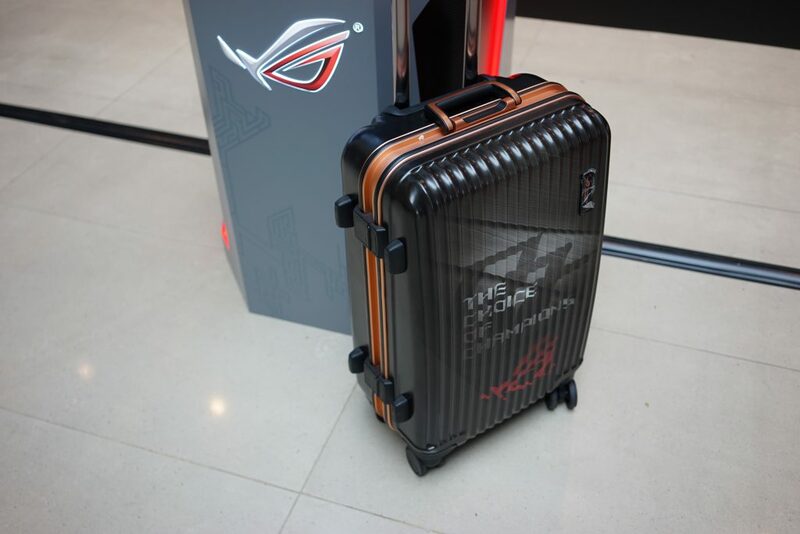 This thing is so cool, it even comes with its own luggage case. This is my first time going to an Asus event as part of the media, and was definitely something new for me. However, at the root of it all, everyone there were still geeks at heart. 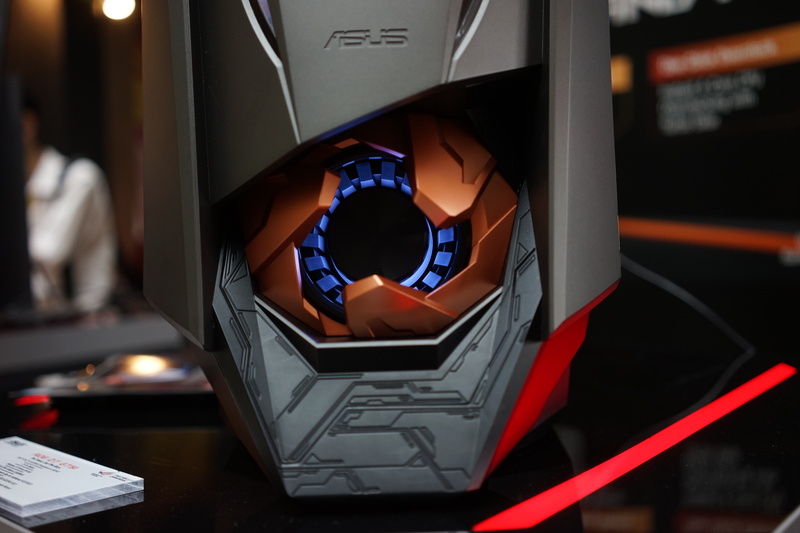 Marketing talk usually gave way to hardware specifications and discussions – not so different from the many previous Asus consumer events that I have attended. Asus rounded up the event by giving attendees tickets to the premiere of X-Men Apocalypse – definitely a nice gesture to look forward to. 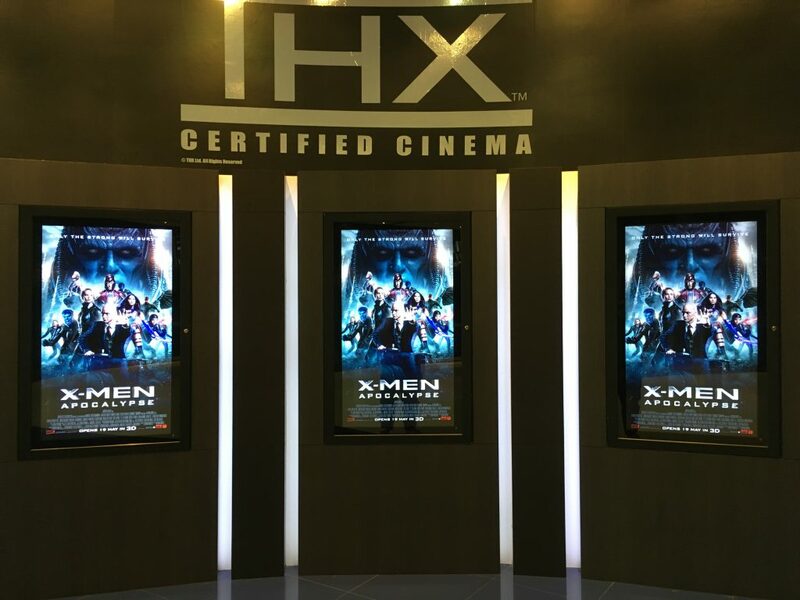 Not to give away any spoilers, I’ll just say one thing – the movie is definitely worth a watch, whether you are a comic book fan or not.